Peel a banana and place in freezer. Wait 20 min then remove. 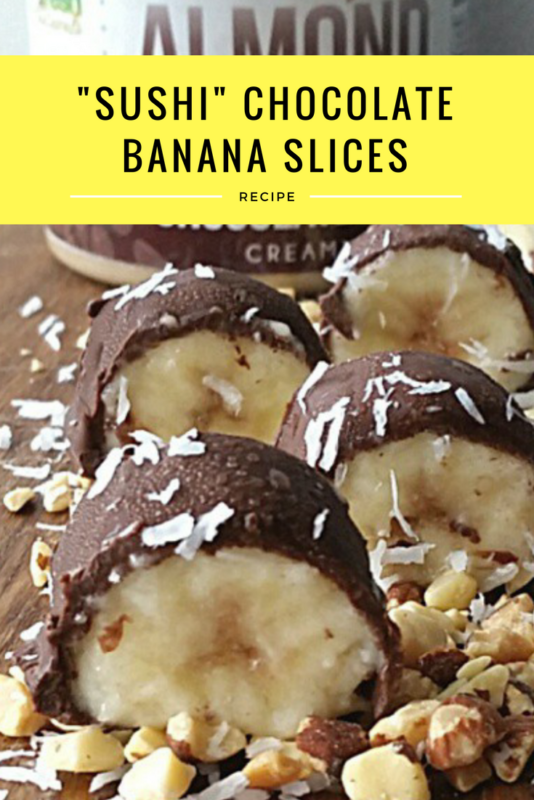 Remove the banana from the freezer and dip it into the chocolate mixture. Place back in freezer for a little then cut into slices. Enjoy! This entry was posted in Recipes and tagged banana recipe, cookie dough muscle frosting, high protein.